The Paly boys basketball team (8-8) triumphed on friday night over Los Altos (10-7) by a final score of 52 to 38, in a game marked by defense and a fire alarm in the third quarter. Both sides began slow, Los Altos had the lead at halftime by a score of only 19-18. “We weren’t playing as well on defense [in the first half],” said forward Jamir Shepard (‘20). Despite an apparent lack of defense, Los Altos failed to really get on the board in the first half because they missed layups and short jump stops. Paly did discuss their issues while at halftime. The second half did not start too well. With 54.5 seconds left in the game, Paly was down 26-28. But then the fire alarm happened. It went off and there was confusion because most people assumed that it was a false alarm, which it was. People filed out of the gym in scepticism, and stayed outside until the Palo Alto Fire Department came and cleared the building of any danger. The total delay was about 15 minutes. The boys still stayed mentally in the game because they warmed up after the building was cleared and reevaluated the game plane while waiting outside. Paly did come out with more energy, outscoring Los Altos 26-10 and led by Shepard scoring 12 points off the bench. “We just kept on moving the ball [on offense],” Shepard said. What stood out for the remainder of the game was the press that Paly enforced on Los Altos. Los Altos was timid with the ball when pressed and struggled to get the ball over half court. 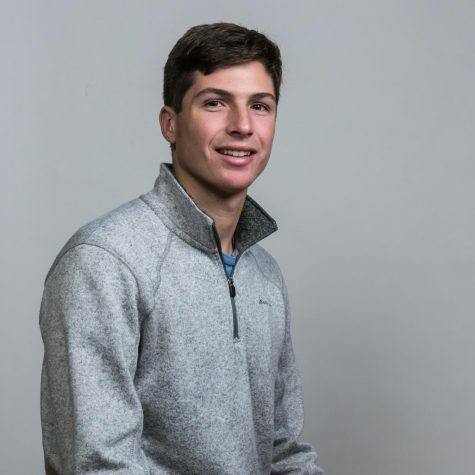 “We try to make chaos and score off of [the press]” said Olah. 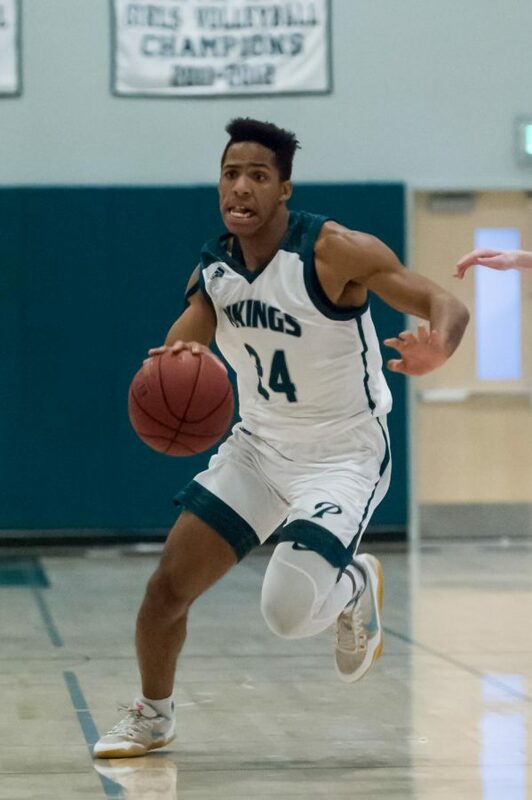 The Paly boys basketball team will move onto a league matchup on Tuesday, January 22nd, at seven p.m. at Gunn High School.